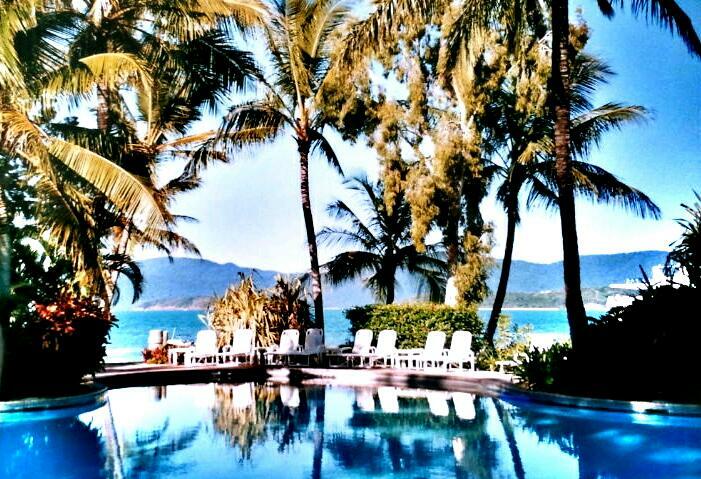 If you asked where in the world I would like to be right this very moment, it’d be at Daydream Island Resort & Spa in the Whitsunday Islands, Australia. I was fortunate to visit it and was stunned by its beauty. My favorite part of the day trip? Discovering this island by foot (easily doable) and taking a dip in its clear, turquoise waters. Heavenly! What is your favorite island? Any unforgettable memories? Let’s hear it!